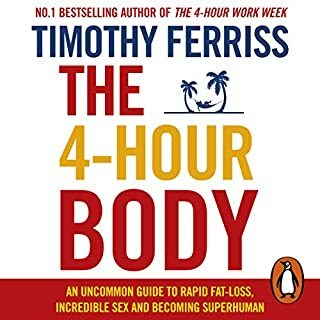 What disappointed you about The 4-Hour Body? Outdated diet advice questionable training protocols I doubt this would work for many peolpe. Refers to written material not provided. Not very inspiring Tim rates himself gets boring after a while. Would you ever listen to anything by Tim Ferriss again? What didn’t you like about Zach McLarty’s performance?